Rainton Meadows was created by the restoration of the Rye Hill Opencast coal mine in 1996 by UK Coal in partnership with Durham Wildlife Trust and the City of Sunderland. 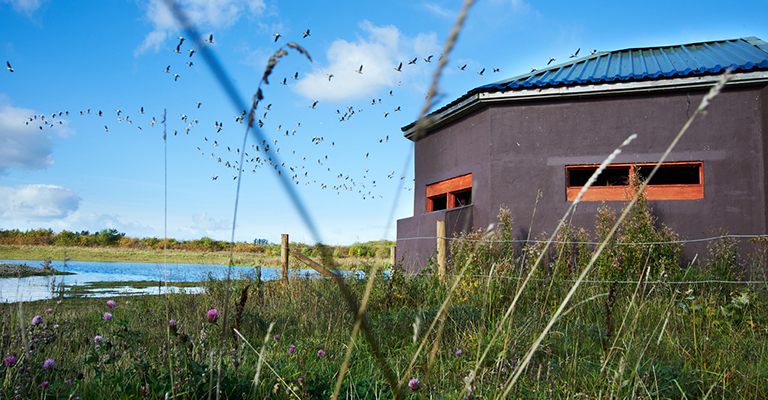 Home to Durham Wildlife Trust’s headquarters, there is a small visitor centre with toilets, classroom and meeting room and coffee shop. There’s ample parking on site too.